300: Nominal weight per square meter 300g/m2 of top mat. 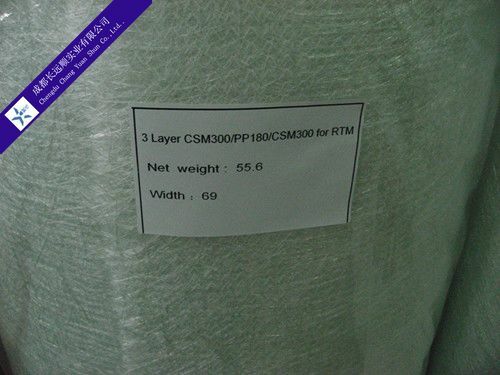 P180: Nominal weight per square meter 180g/m2 of non-woven fabrics. 300: Nominal weight per square meter 300g/m2 of bottom mat. Product is manufactured in form of a roll wound on a paper tube and then packed in a plastic film and placed within craft on pallet. 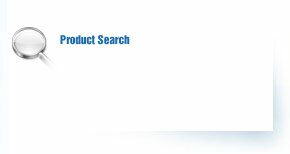 Above package is standard one, any other package style is negotiable by both of us. It is recommended that the fiber glass is stored in a cool and dry environment. Recommended temperature range of storage is between 10-30℃ and relative humidity between 50-75%. The fiber glass should store in the packaging until just prior to use.